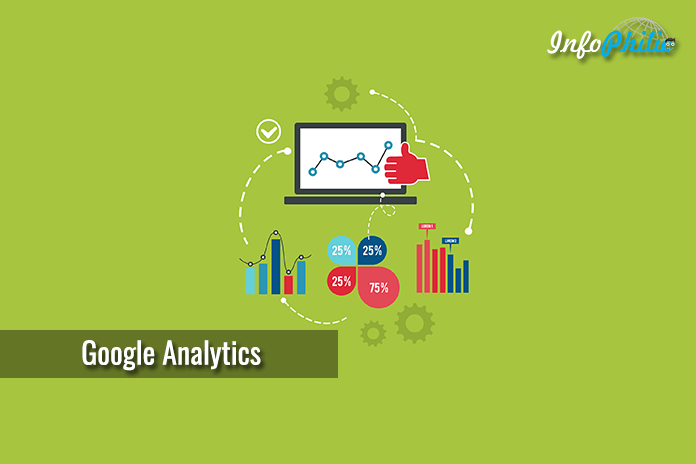 Google Analytics is a powerful tool for web analytics and a master key to a successful digital presence. But there are much more things that you can do through this tool in free of cost. Are you tired of reaching the wrong destination every time? At such instance, you might use a map in search for a right direction. A similar thing happens to you while driving a blog/website. Google analytics is what you need to run a successful blog. It is a powerful tool for web analytics and a master key to a successful digital presence. This tool is actually offered by Google that tracks your website and reports website traffic. It is the most widely used web analytics service on the Internet that composed of features like AdWords integration, performance tracking, real-time analytics, etc. Learning audience for example, what they need is an essential factor for any website. The best way to know your audience is through Google Analytics. Although, most of the bloggers observed to be looking at the top layer of this powerful tool. This involves looking at numbers which signify the number of views and visitors. But there are much more things that you can do through this tool in free of cost. It involves an impressive feature of site speed monitoring, which allows monitoring site’s loading time of your site. Taking benefit of this feature can affect the user experience and ranking in the web search results. 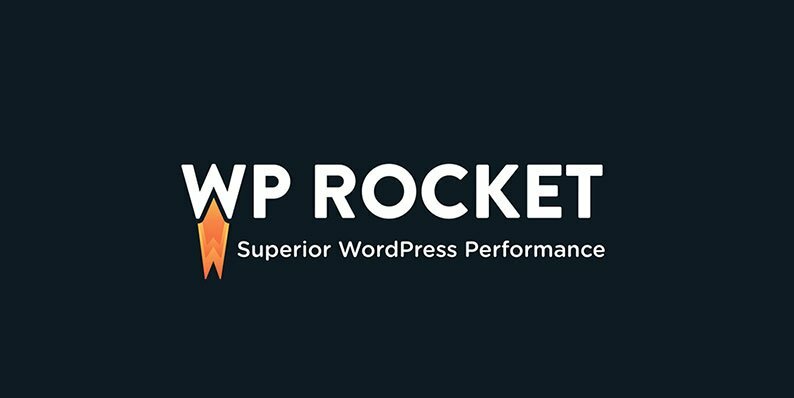 It will also help you in optimizing your website performance. These days we can access the Internet on a whole host of devices involving TV, tablet, etc. In this technology era, mobile phone replaced each other electronic device and turned out to the major traffic on the digital marketing platform. This tool has the ability to track the various aspects of mobile marketing and presents the performance results. It can track visit duration and pages per visit, to the kinds of devices that were used to access the respective sites. In the Devices report, you will find a number of reports with a lot more detail about the mobile devices that were used by people viewing your website. Understanding your audience composition in terms of gender, age, and interests let you also understand the kinds of creative content you need to develop. The tool even provides detailed information about the age and gender of your users. It also represents their interests they express through their online travel and purchasing activities. The Age, Gender, and Interests reports all include engagement and conversion metrics. Using such information to target marketing and effects of content and strategy modification can improve the SEO index of the web resources. This feature tracks the keywords and searches performed by the visitors during their visit to the website. It actually represents what your target audience actually looking for on the website. Having a list of keywords used by the visitors can help enhance your SEO scheme. This will also enable you to drive potential clients by using the relevant keywords in your description. Flow visualization means you will be able to acquire a better understanding on how to track a visitor’s progression on your site. Visitor flow visualizes the user’s traffic flow, drop-off point, and bounce rate. Through this, you will be able to determine what is working on your site and what you might need to change and or update to increase traffic. The tool shows visitors flow in the form of specific nodes and connections. Nodes are a single metric that you are filtering; while connections are the path the user took while visiting your site. These are just some plenty options available in this analytics tools. Once you start using them, you’ll quickly discover an abundance of other information regarding your website. Although this information will be enough to have a great performance of your website and gain intelligence.